This is a reference guide for the beginner ice skater- whether taking Group Lessons, hockey, or for recreation. It is filled with much needed information on how to get started…the right way. This book will show you how to be fitted for ice skates and lace them, what to expect at Group Lessons, and the basics of an ice rink, from the Pro Shop to the Zamboni. 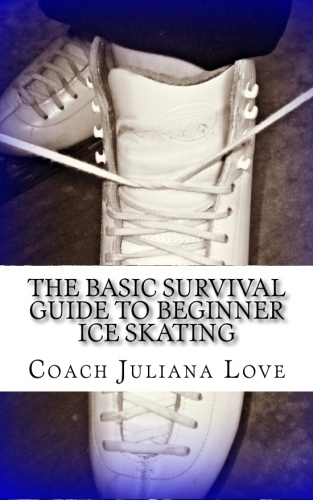 It is a must for the beginner skater, or the parents of a beginner skater to become educated, to ensure their skating experience is safer and more enjoyable. There is wealth of information on other websites included in this book as well. Happy Skating!